As many of you know, I have been a huge fan of Jojo Moyes novels for quite some time. 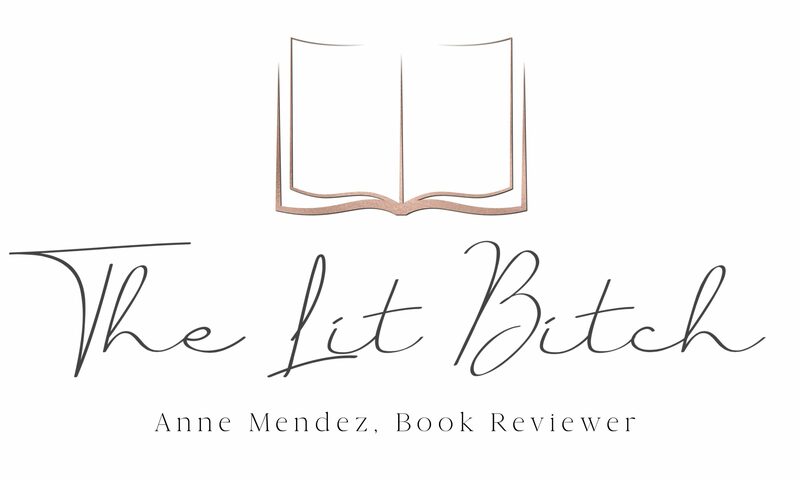 I loved the first book in this series, Me Before You, and many of her other books have indeed been my guilty pleasure over the years. So for me, Me Before You did not need a sequel or to be made into a series. For me it ended on a high note and I didn’t think that it needed to be followed up by any more books which is why I didn’t really want to read After You. In fact I didn’t read the second book in this series. Which begs the question, why did I pick this one up. 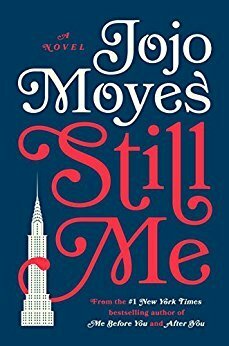 Honest answer, I haven’t read a Jojo Moyes novel in a while and I was in the mood to linger over the writing style and romances. I felt starved for a Moyes novel and jumped at this one. Before she knows what’s happening, Lou is mixing in New York high society, where she meets Joshua Ryan, a man who brings with him a whisper of her past. In Still Me, as Lou tries to keep the two sides of her world together, she finds herself carrying secrets–not all her own–that cause a catastrophic change in her circumstances. And when matters come to a head, she has to ask herself Who is Louisa Clark? And how do you reconcile a heart that lives in two places? (summary from Goodreads). So I committed a most grievous error by picking this book up without reading the second book, After You. I should definitely have read After You first. It was clear that I was missing key pieces to the narrative. I did decide to keep reading though because Moyes story telling ability commands it. She tells a fabulous romance story and once you start, it’s hard to put her novels down. As I mentioned earlier, I didn’t think that Louisa Clark needed anymore ‘story’ once Me Before You ended. But I can see why readers would want to know more about her and what happened after. Readers got to know Lou on such a visceral level in Me Before You that having her story end and be over in the one book might have seemed unfinished to some readers. For me, it was fine where it was at the end of book 1, but I can see why others might want to know more. In this book, Lou is a much different character than in the first book. Though I missed key plot points and character developments by skipping book 2, I could still see and appreciate her growth as a main character. She is like meeting an old friend, though she is much different now, her core traits make her feel like meeting a friend you haven’t seen in a long time—while it’s clear things have changed, the person is still fundamentally the same. I like that about Lou. It makes her seem personable and easy to love and care about as a main character. The story itself for me fell short. How do you follow up such a magnificent novel like Me Before You? You just don’t. This book had great writing and the plot was fine, but for me it lacked the same magic that the first book had. It was good but not as great as Me Before You. I liked the plot and getting to get reconnected with Lou but it just lacked the same sparkle that the first book had. Though I found some things to be wanting in the narrative, the writing was beautiful. I would expect nothing less from Moyes and every time I read one of her books she delivers on the writing and romance. Some books are better than others but I am generally never disappointed and that’s how I felt with this book. I liked it but I didn’t love it.